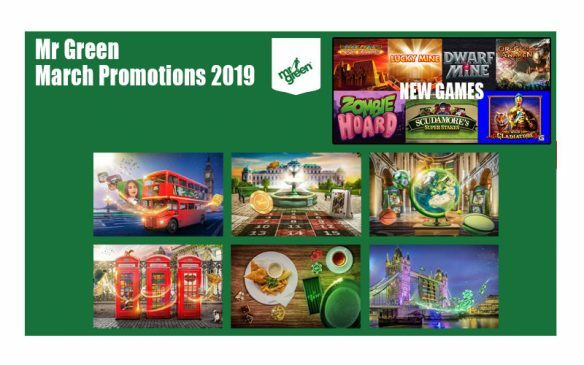 There is a reason why 32Red Casino has been voted “Casino of the Decade” by its peers and players and that is because it ticks all the right boxes. 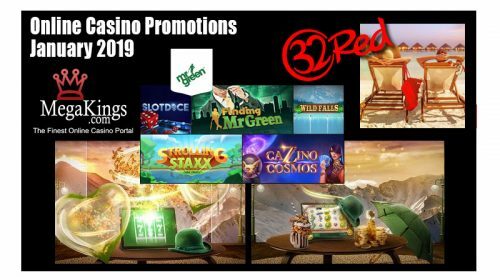 Our 32Red Casino review will reveal all. 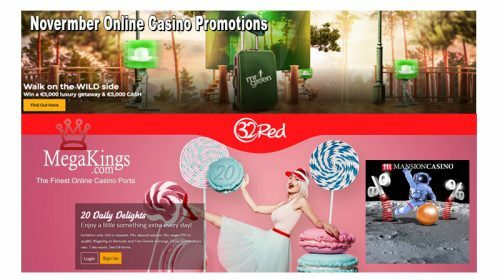 First off, 32Red is one of the most reputable online casinos which was established in 2002 and licensed by the Government of Gibraltar. Since the release of 32Red, the casino has won over 2 dozen awards stretching back to 2003. The casino is powered by Microgaming which is one of the leaders in online casino software. You will find it hard to find any games that can match the quality of Microgaming. Click on the banner below or this link to visit 32Red. 32Red offers player the chance to test out the casino before they decide to deposit cash in to the casino. For those ready to play for real money there are plenty of option ranging from credit cards to wire transfers. There are over 500 casino games to play at 32Red with over 100 classic slot games and over 280 video slots. Prefer table games? Well, there are over 40 different kinds of blackjack and over 30 other table games. Try roulette and craps plus video pokers and speciality games. New games are added every month. 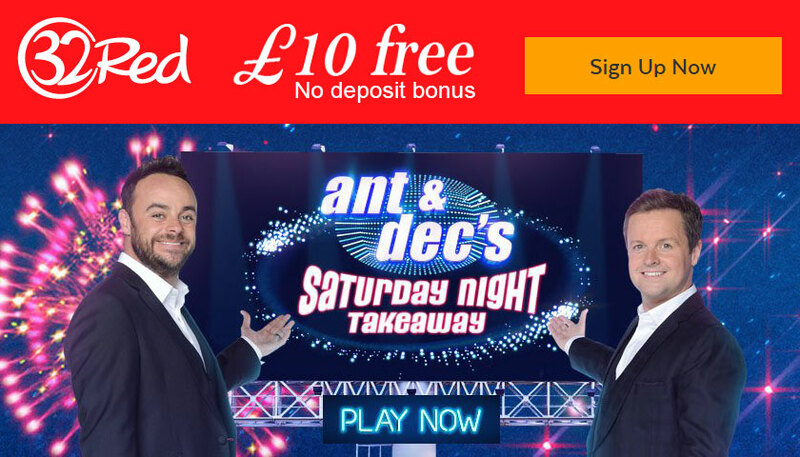 Register at 32Red today and receive £10 free, no deposit! All new players at 32Red get £32 for every multiple of £10 deposited on their first purchase, up to £160 free! Trusted by the MegaKings Team. Read more reviews here: REVIEWS.